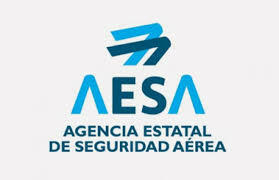 Once detected the source of fire, notifying headquarters and received the order to attack the fire, there will be a mixture of empumantes appropriate to the type of fuel and will be scheduled later in the computer downloads the plane. 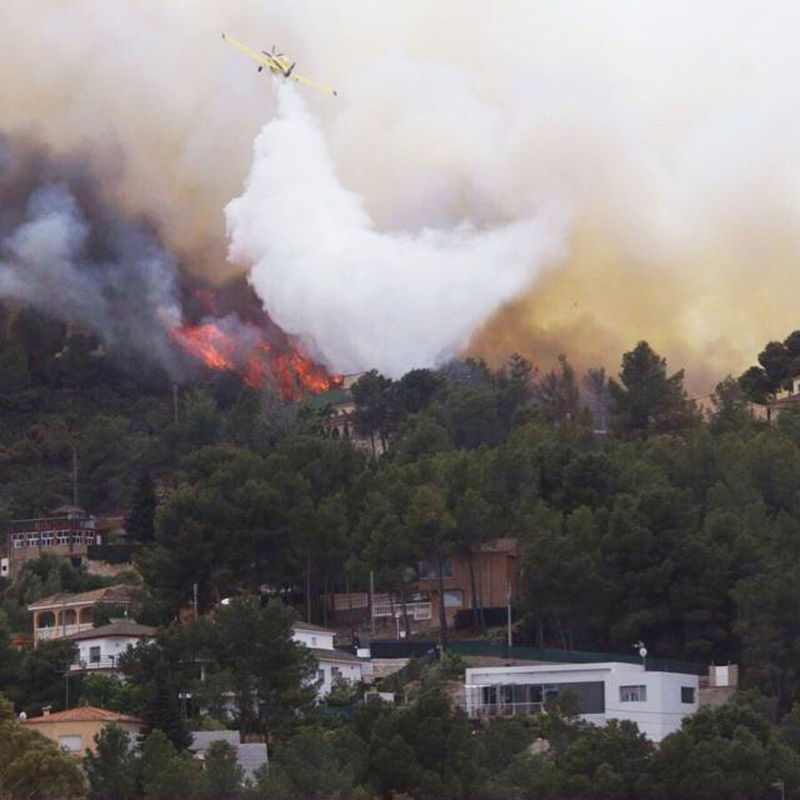 Basically, with the AVA program it aims to achieve a marked improvement in the extinction of forest fires through early detection and immediate airstrike in its initial phase. To do this, you must perform a certain number of air patrols following a route preset designed optimally in space and time to be as fast and direct enough to immediately detect a forest fire, or worst case, a substantial reduction in the time spent in the attack on the fire. It is possible that a forest fire is detected by other means (either air or ground). Even in these cases would remain a radical improvement in decreasing the time fire attack because, as described above, with this method will be taking advantage of the wide availability of the aircraft while flying patrol. 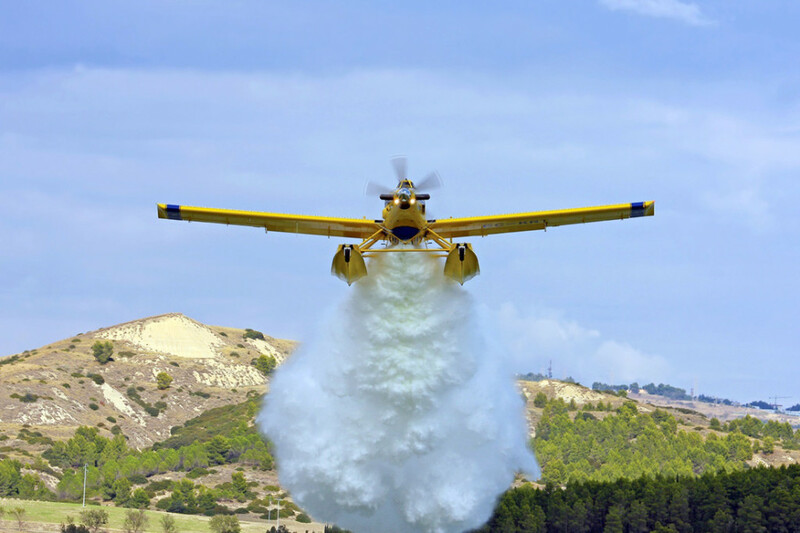 All this, coupled with the significant cost reduction when using these planes, as well as high performance and great precision in the dumps, makes the so-called AVA program a highly effective method of observation and Initial Attack Fire Fighting forest. 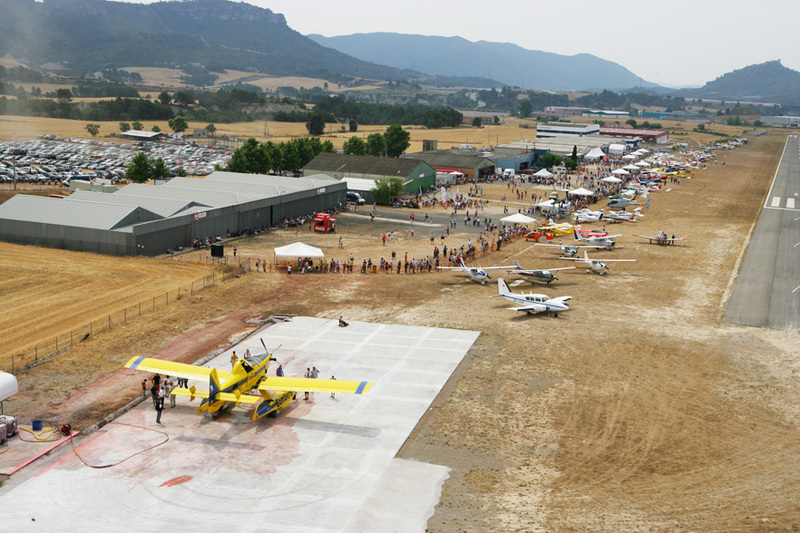 So far, commonly used light aircraft were too fragile, slow and lacking in power, although its use was justified due to the economic factor and because they could use the tracks of forest landing without excessive grooming. Moreover, the most powerful and larger aircraft were not suitable for their inability to use these auxiliary tracks, as well as high operating costs thereof. 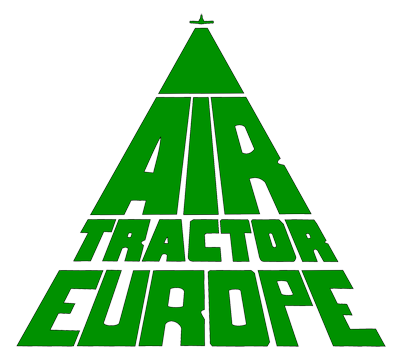 The plane Air Tractor AT-802, in its different variants, shown ideal for the requirements of the program MONITORING AND PLANES ATTACK. It can operate from unprepared fields, has a range of very favorable for this type of operation speeds, is very reliable, robust, and easy to maintain. Your delivery system is the most modern in the world, with countless possibilities of programming downloads. Another favorable factors AT-802 is its high maneuverability, even fully loaded, which allows you to make downloads with great precision in areas of difficult terrain. Communications with the center and other air assets. Local coordination with other resources. Social Events in risk areas. Investigating possible causes of the onset of fire. Possibility of danger in surrounding residential areas. The availability of these aircraft will be permanent, giving the crews of mobile phone equipment (TMA), which allow activation 24 hours a day. AVIALSA T-35, S.L. 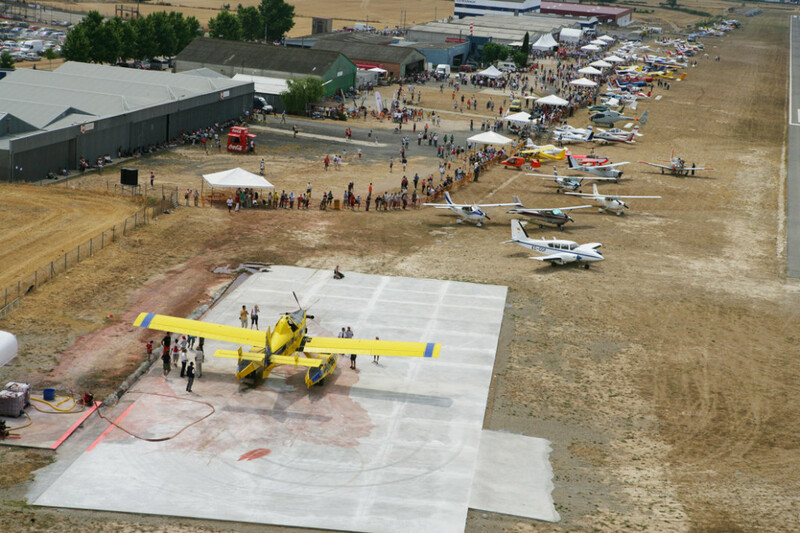 It has an extensive fleet of aircraft owned, of different models to meet the different needs of operation, complemented with the corresponding support ground equipment, fixed and mobile. 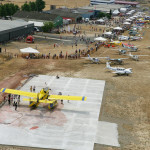 To cover maintenance of aircraft, apart from the own means of the Company, has the Maintenance Center provided technical, useful documentation, tools and equipment needed to support its fleet immediately, as well as about 60 aircraft of other owners who regularly perform maintenance on the Centre, which is located in Valencia Airport. In addition, T-35 AVIALSA, S.L. It has a lot of aids to air quality that guarantee the work performed means.